Go off-site for lunch today and enjoy a meal that's delicious and affordable. If you need a legit excuse to get away from the office when the clock strikes noon, just tell your co-workers you're taking advantage of great food for a great price. These five local eateries all offer scrumptious fare at prices that are friendly to any worker bee's paycheck. 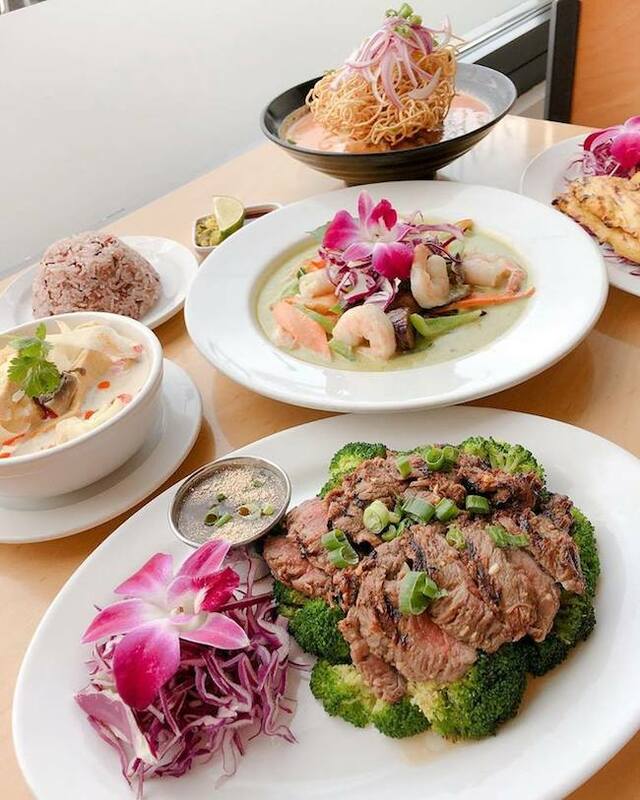 For fans of Thai food, you need to come to Aloy Modern Thai. 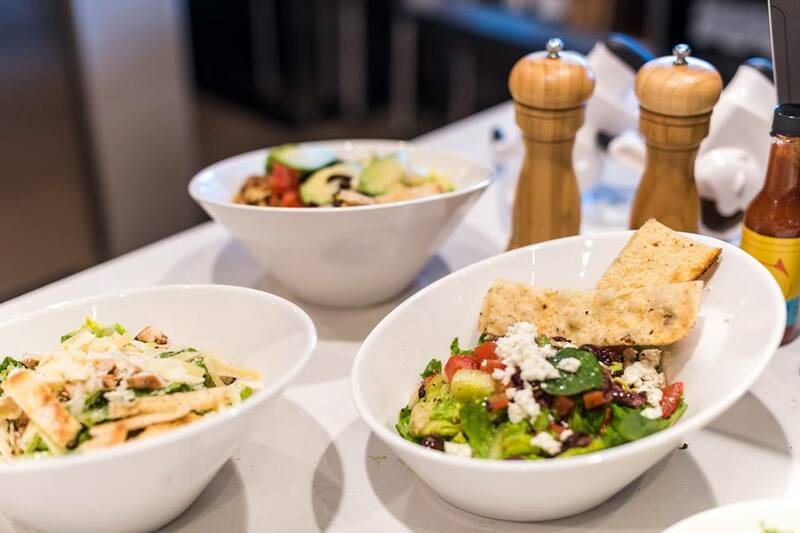 Don't let the sophisticated and contemporary vibe fool you, their delectable lunch menu has a wide array of small plates, wok fry ups, noodle soups, and other tasty bites that hover just over $10 for a savory midday meal. Click here to view their lunch menu. 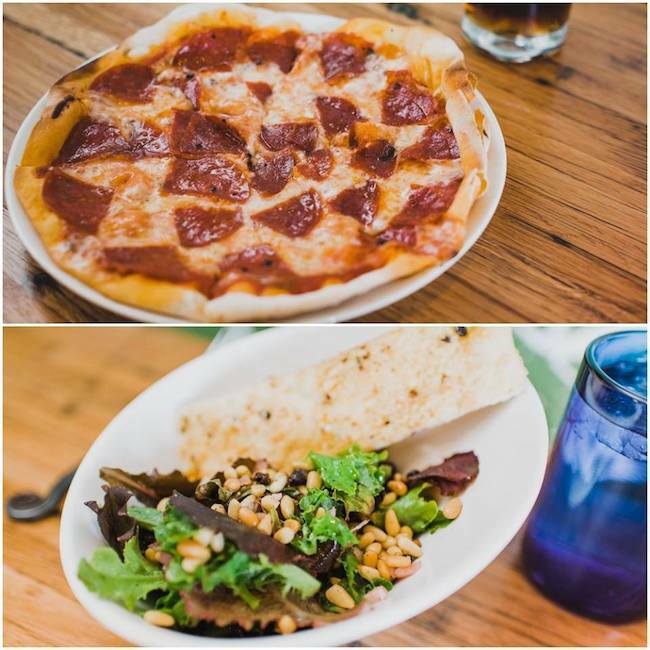 At this organic, farm-to-table pizzeria you can choose two of the following for just $13: half of a 9" pizza, side salad, or cup of soup. Your order comes with your choice of fountain drink or ice tea (green, black, or hibiscus berry). Please note that their lunch menu is dine-in only. Click here to view their lunch menu. With several locations across the area to serve you lunch specials that get your south-of-the-border fix for less, it's easy to see why this has been a favorite lunchtime hotspot. Click here to view their lunch menu. 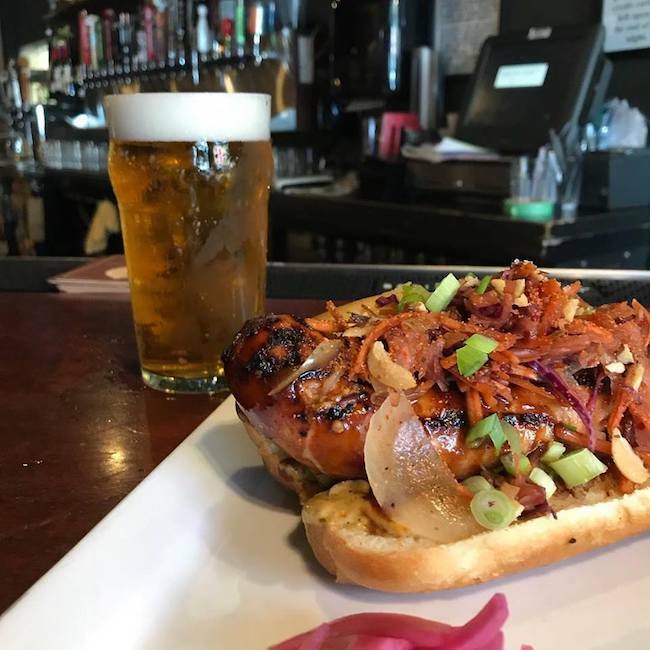 Freshcraft offers mouthwatering lunch items, like their whiskey BBQ chicken sandwich and a $2 pint of beer. An all-American menu plus a sweet deal on a brewski? Yes, please! Click here to view their lunch menu. Sushi gives us all a reason to live, and Hapa knows it. 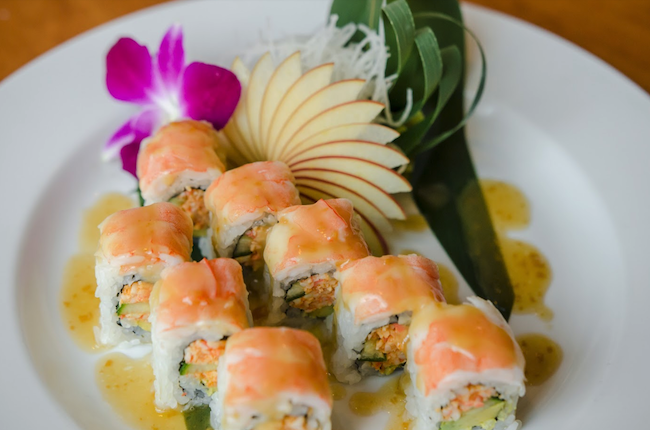 Their wide assortment of affordably-delicious lunchtime rolls will make you glad you didn't brown bag it. Click here to view their lunch menu. Keeping your personal menu organic? 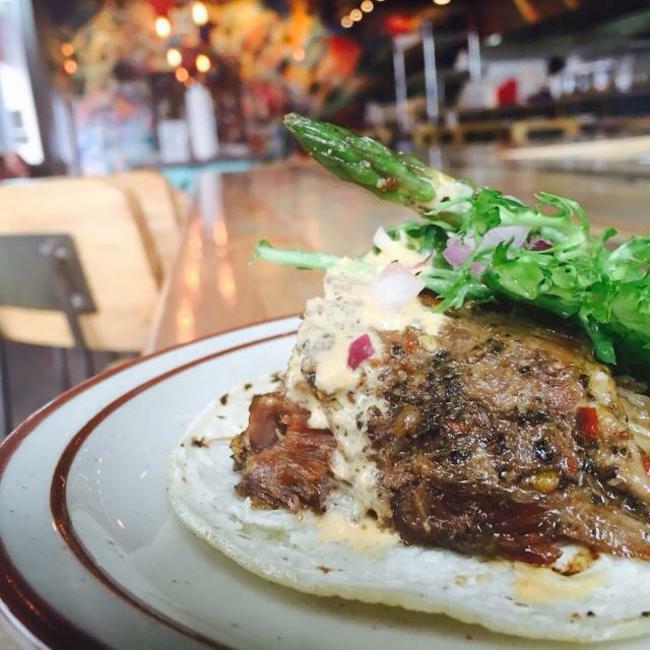 Check out these all-organic restaurants in Denver!